Count Vincent?. 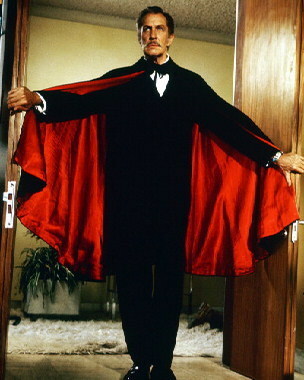 Vincent Price attired in classic vampire cape. Wallpaper and background images in the Vincent Price club tagged: vincent price vampires horror movies.